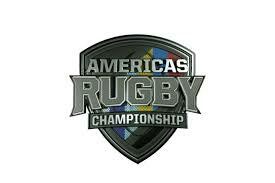 USA Eagles begin their camaign for an unprecedented third Americas Rugby Championship trophy running at Estadio San Carlos de Apoquindo in Santiago tomorrow. Got AJ MacGinty back in the pivot, Raptors Hanco Germishuys and NY United John Quill packing the flanks with Cam Dolan locking down the scrum whose tight five contains Saracens Tito Lamositele, London Scottish Dino Waldren and Worcester Warriors Joe Taufe'ete in the front row; Bordeaux Bègles Greg Peterson is paired with Doncaster Knights lock, Nick Civetta in the power generation station. 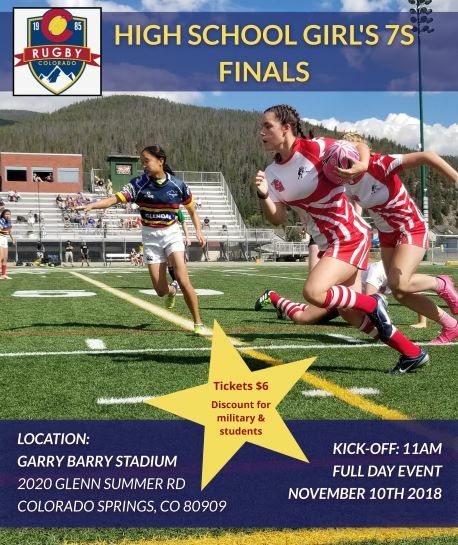 Raptors halfback, Shaun Davies, serves to MacGinty's dangerously volatile three-quarters line of: Harlequins Paul Lasike and London Scottish (formerly Glendale Raptors) Bryce Campbell in the midfield and flyers Marcel Brache and Utah Warriors Gannon Moore link with fullback, Will Magie, on countering action, of which there very well could be a significant amount. 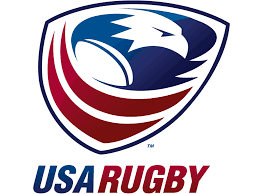 USA went 2-and-2 in the Autumn Exams, fair beating Romania in Budepest and eking the squeaker out over Samoa in Spain, while receiving instruction v Ireland and the NZ Maori... the Maori are probably a top five team on the globe were they enable to compete internationally. 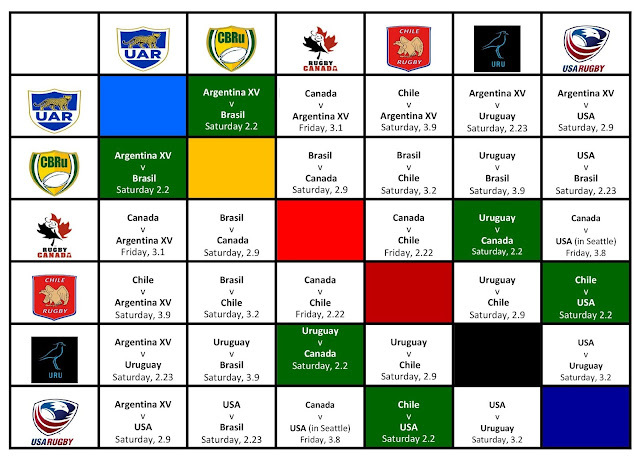 We're not quite on level with the top tier yet, but we're getting there... this ARC campaign... and not to look beyond Chile mind you, but especially next weekend's shout in Argentina and every match of the ARC is movement in the correct direction.